The historian Gregory J. W. Urwin debunks some of the self-serving Second Amendment narrative perpetuated by the NRA. Urwin’s essay is insufficient, but I applaud his effort. We need more historians pushing back against the seriously flawed and deadly NRA interpretation of the Second Amendment. The stakes are too high for them to remain on the sidelines. 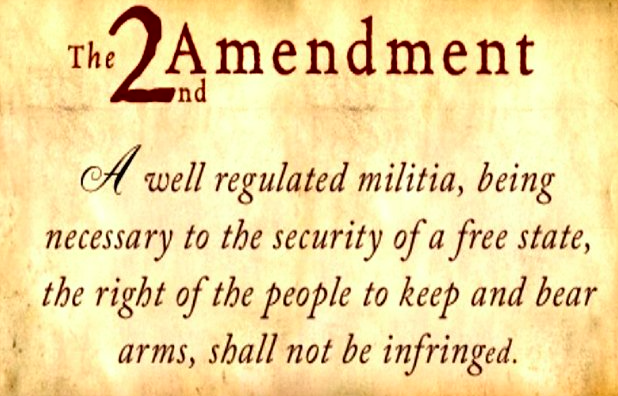 Read Urwin’s brief overview of the history of the Second Amendment here: History News Network | The Second Amendment Con Job.